The beauty of this truth is that God is not only before us, He’s beside us, and He is all around us. 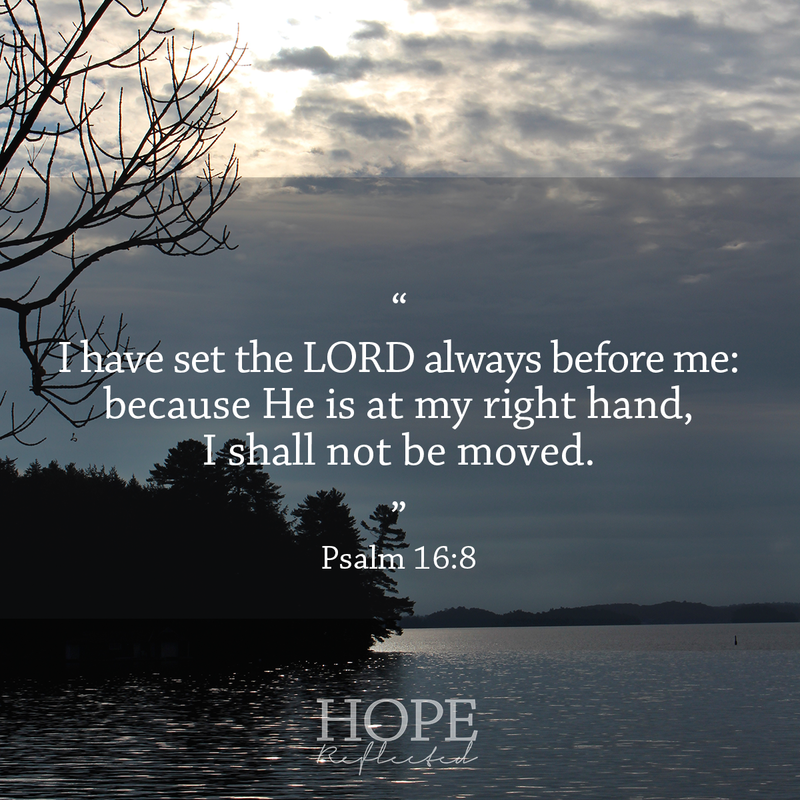 When everything else seems unsure, you can rest assured that God is always with you. Not sometimes, not just when things are going well, no, God is always with you. Do you have a life verse, or a Bible verse that you’re claiming for your life? Share in the comments! 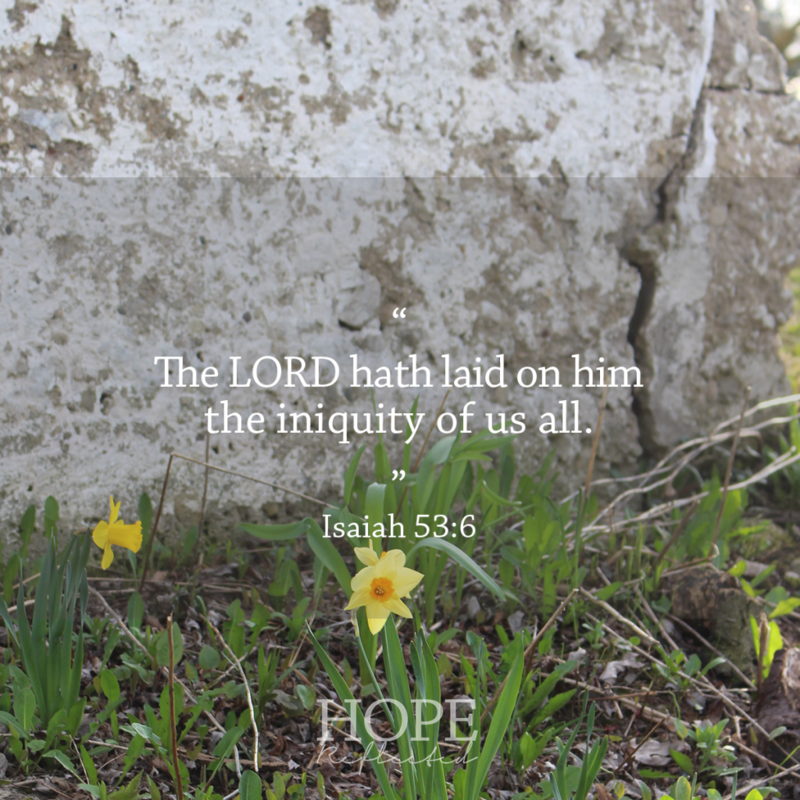 With Holy Week starting next Sunday, this week I’m meditating over Isaiah 53 and the New Testament Scriptures that detail the history of our Lord’s crucifixion and resurrection. 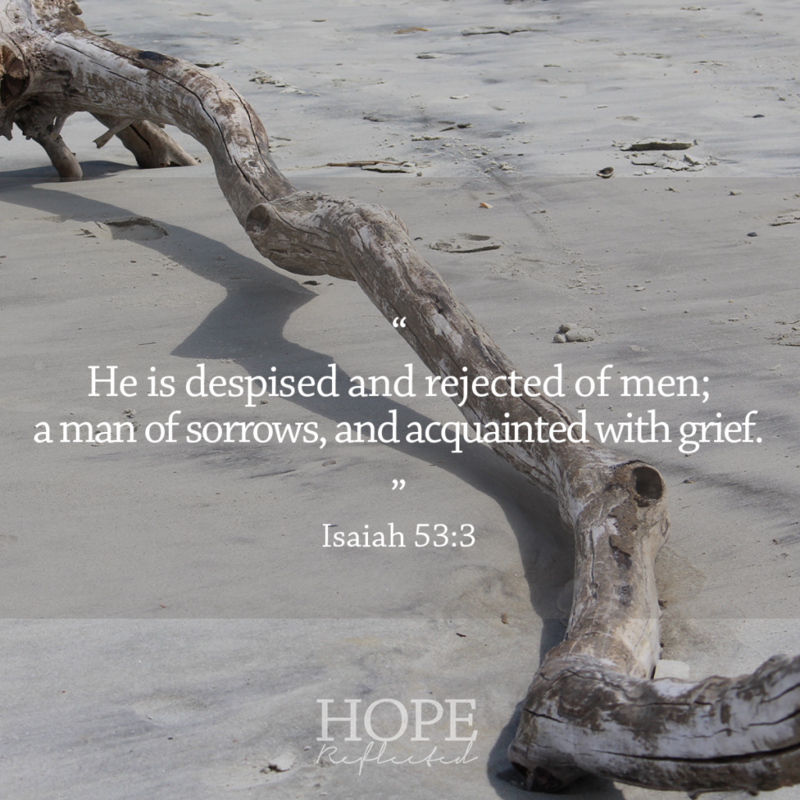 Jesus was despised, rejected of men, a man of sorrows, and acquainted with grief, despised. We hid our faces from him, and we esteemed him not. Psalm 22:6 says, “But I am a worm, and no man; a reproach of men, and despised of the people.” Jesus was despised. He was rejected. He was the man of sorrows. He was acquainted with grief. 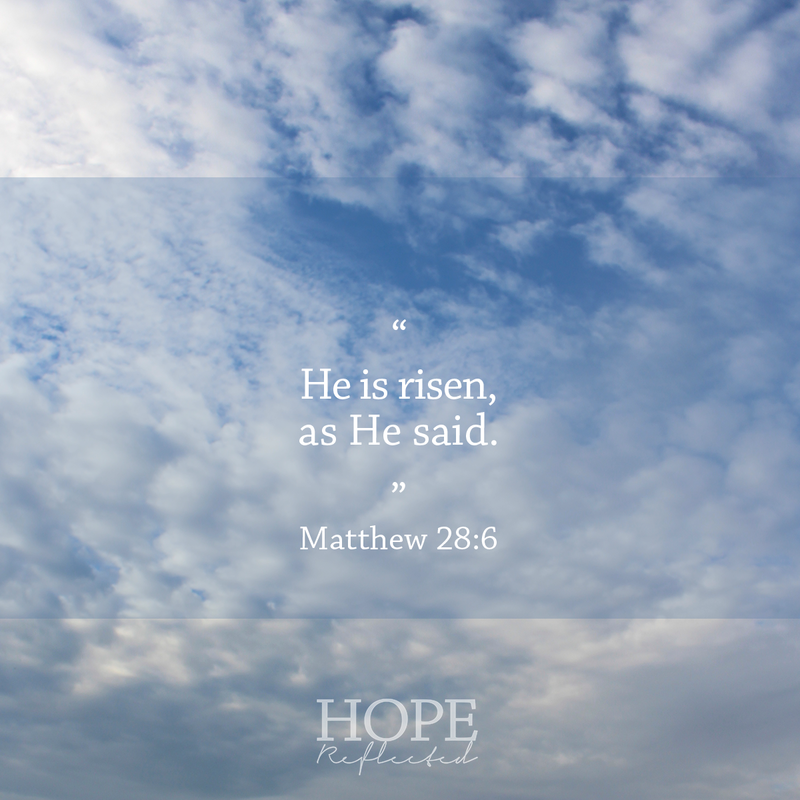 If you’re sad, discouraged, down, or depressed, remember this: Jesus has already been through it all. He has been through the deepest grief, and He has felt more sorrow than you will ever know. We’re told in Hebrews 4:15 that “we have not an high priest which cannot be touched with the feeling of our infirmities; but was in all points tempted like as we are….” Jesus knows every aspect of the feeling of your infirmities. 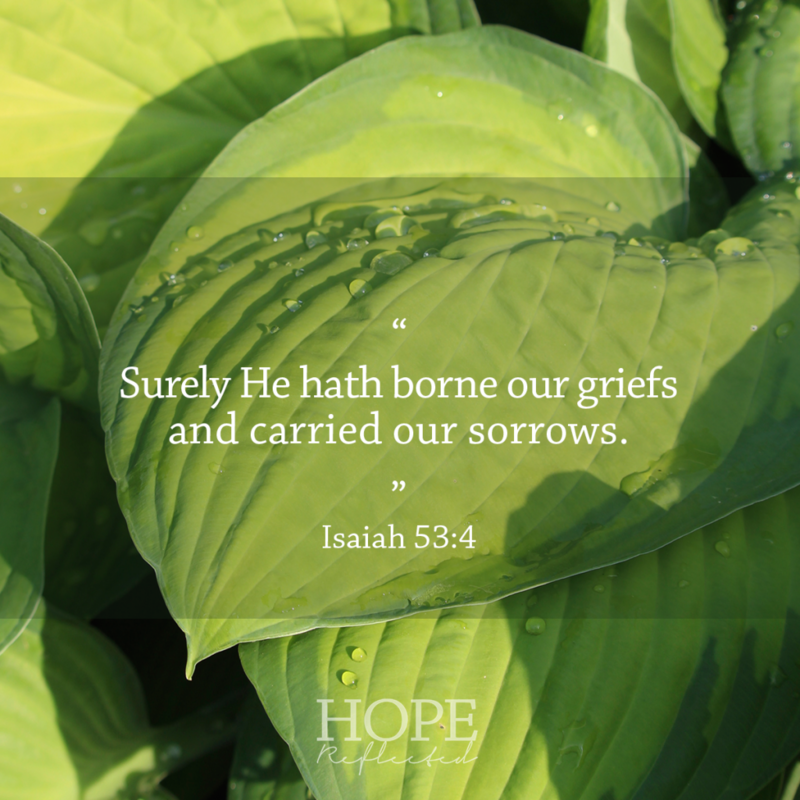 He completely understands the depths of your debilitating depression and your grief. You know why? Because He’s been there! Jesus was in the world, in fact He made the world, and the world knew Him not (John 1:10). 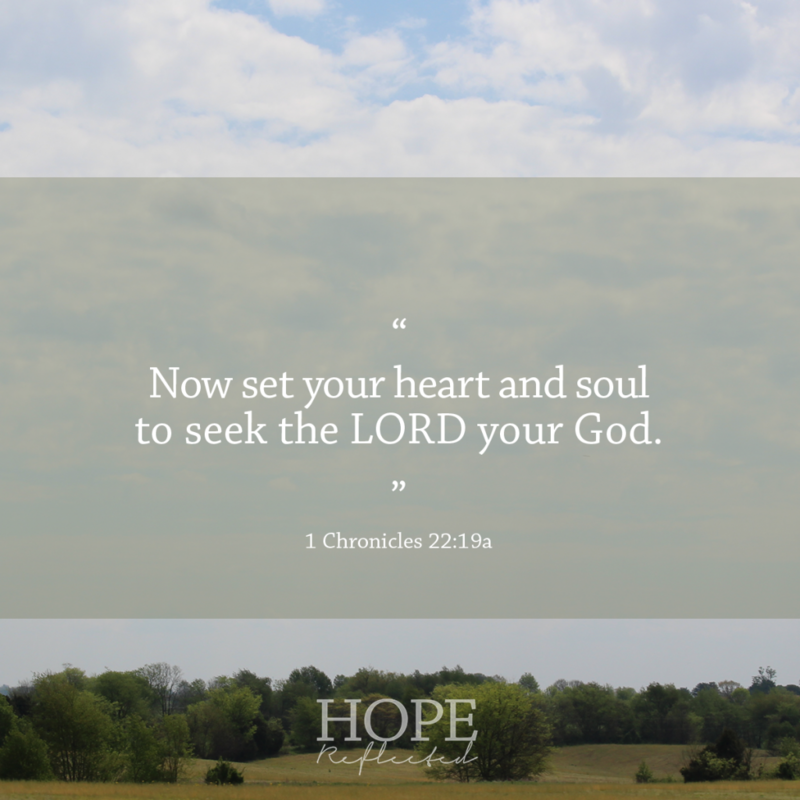 If you’re longing for significance, or looking for an answer, I encourage you to look to the Lord. He went to the cross for you. He wants to know you personally. Call out to Him, and He will hear you. Next week marks the beginning of Holy Week, and as we head into this Easter season, I’m meditating on our Lord and what He took on for us, all so we can have eternal life. I woke up Sunday morning with the hymn “Hallelujah! 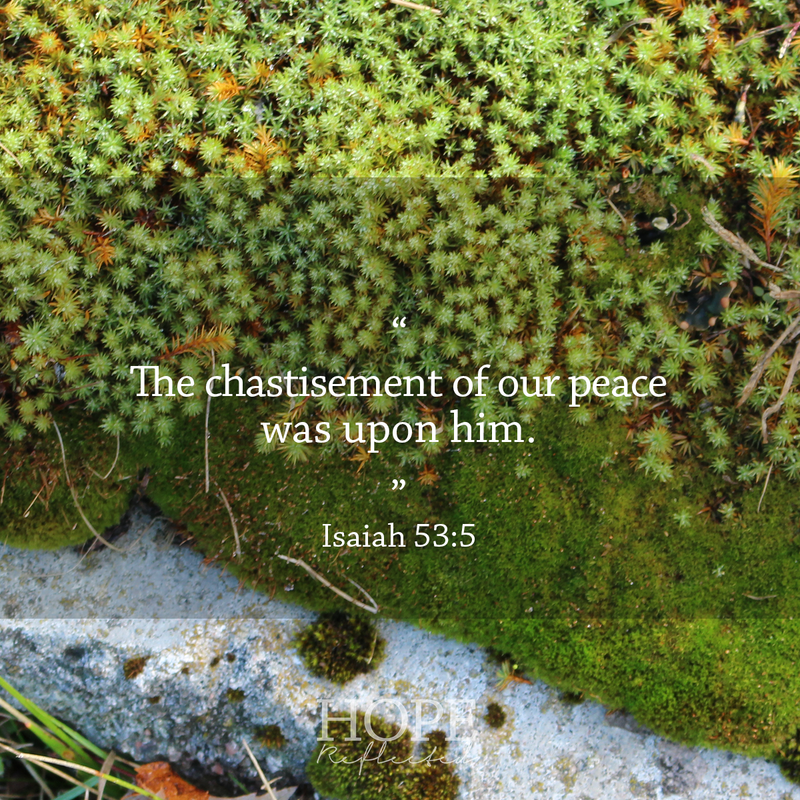 What a Saviour!” stuck in my head, and as Wes and I read through Mark 15 where Jesus stands before Pilate, I realized how casually we often read through the account of Christ’s crucifixion and resurrection. Really there are no words to fully describe or illustrate what Jesus went through leading up to and on and after the cross. 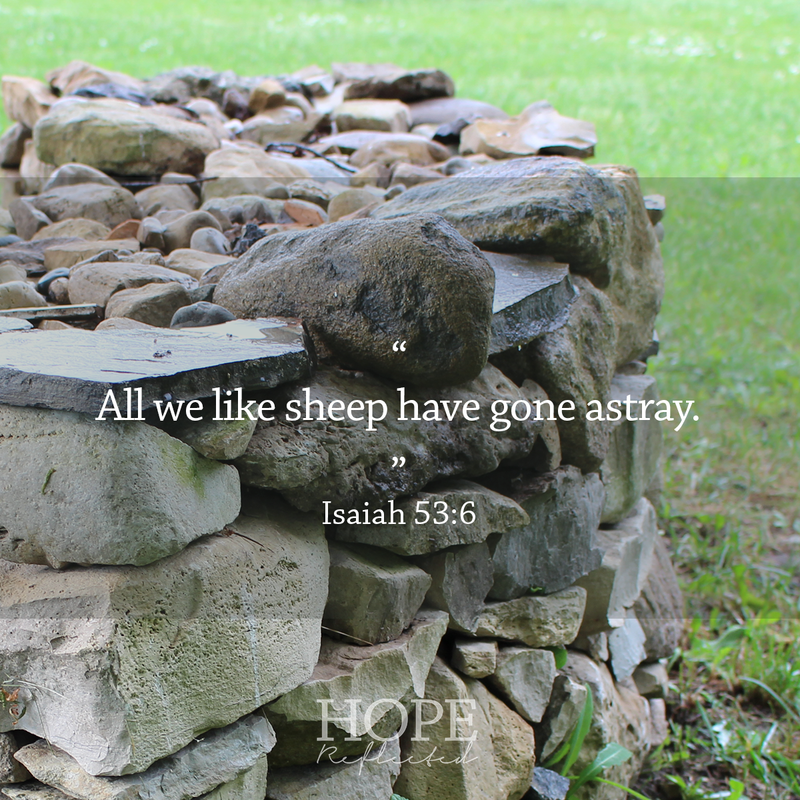 This weekend, the passage of scripture found in Isaiah 53 struck me in a new way. I went through and underlined how Isaiah describes what happened to our Lord. Despised, rejected, man of sorrows, acquainted with grief, carried our sorrows, stricken, smitten of God, afflicted, wounded, bruised, chastised, oppressed, afflicted, brought as a lamb to the slaughter — our Lord endured it all, all so we can have eternal life. Wherever you are, and whatever you’re going through, Jesus has already been through it all for you. Contentment. You’ve likely heard the saying, “comparison is the thief of joy“. Similarly, comparison is also the thief of contentment. It’s not until you learn to love what you have that you’ll learn to be content. 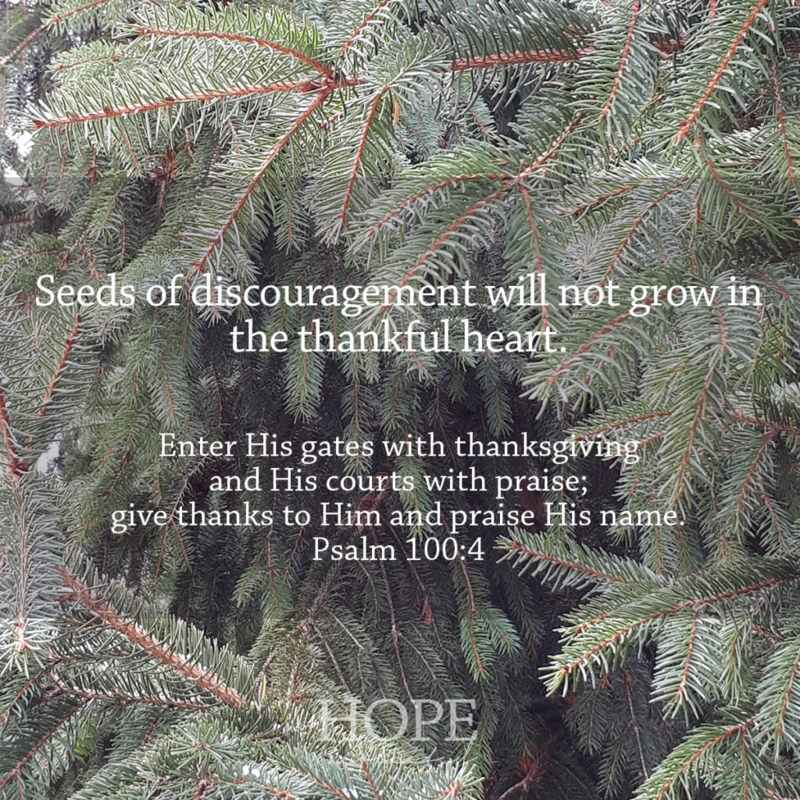 David wrote Psalm 107 as a prayer of thanksgiving to God. Thanksgiving is a huge key to contentment. 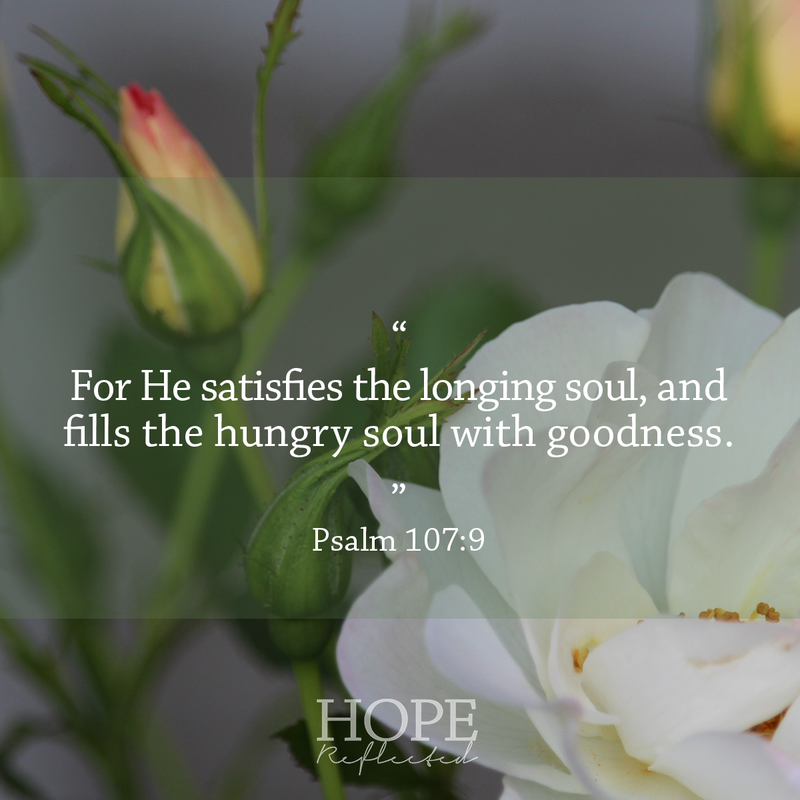 I love Psalm 107:9, which reads: “For He satisfies the longing soul, and fills the hungry soul with goodness.” You know that feeling of satisfaction when you’re really thirsty, and you take a drink from a nice, tall glass of water? Or what about when you’ve working all day with little or no time to break for food, and you sit down to enjoy one of your favourite meals? Having a relationship with God has a similar effect. Only God can satisfy the deepest longings of your soul, and only He can fill your hungry soul with goodness. The next time you catch yourself longing, look to God. Only He can satisfy the longing soul and fill the hungry soul with goodness. You’ll only ever be truly content when you know the Lord as your Saviour.